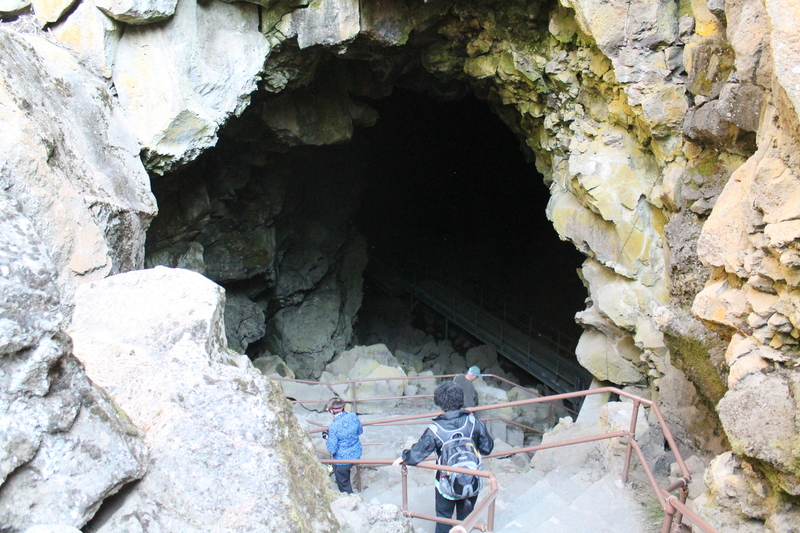 Today was our last day at Newberry Volcano, and we got up early to go and see Lava River Cave before it was time to head back to Salem for the eclipse. 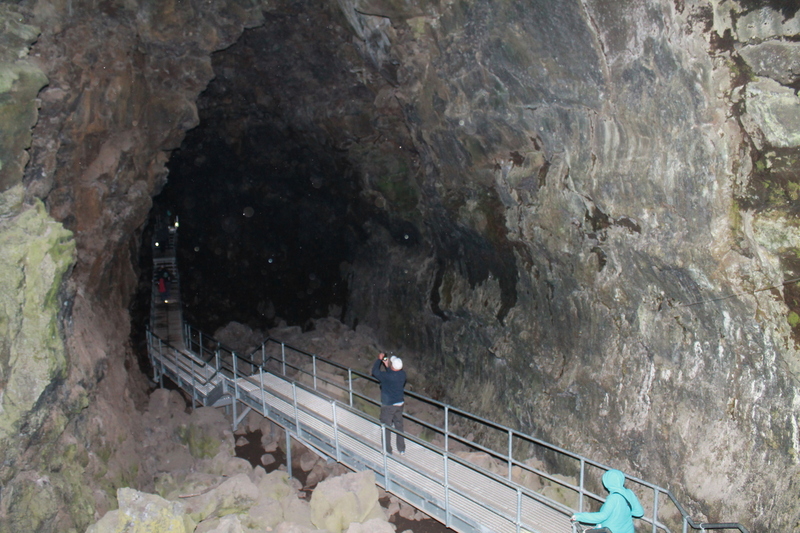 The cave opens at 9, and we got there a bit before that, just so we could be in the first group to go tour the cave. 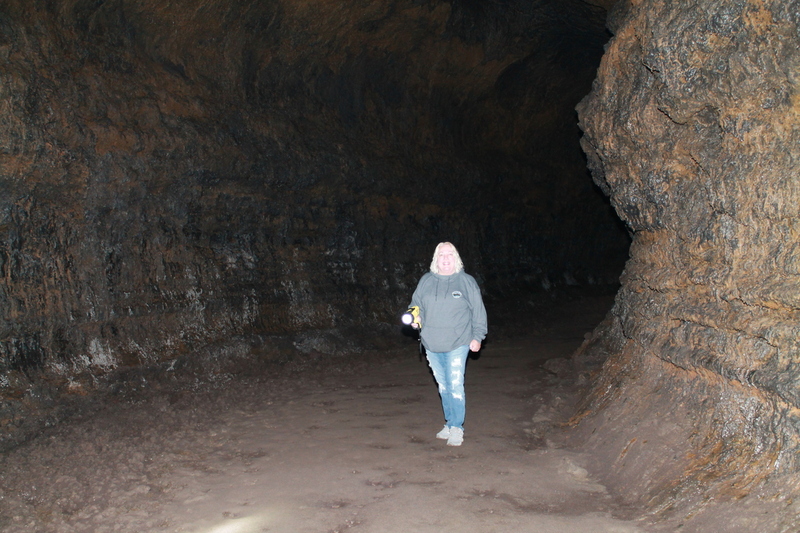 The rangers gave a short talk about cave safety, and then we picked up our rental lights and headed down to the entrance. 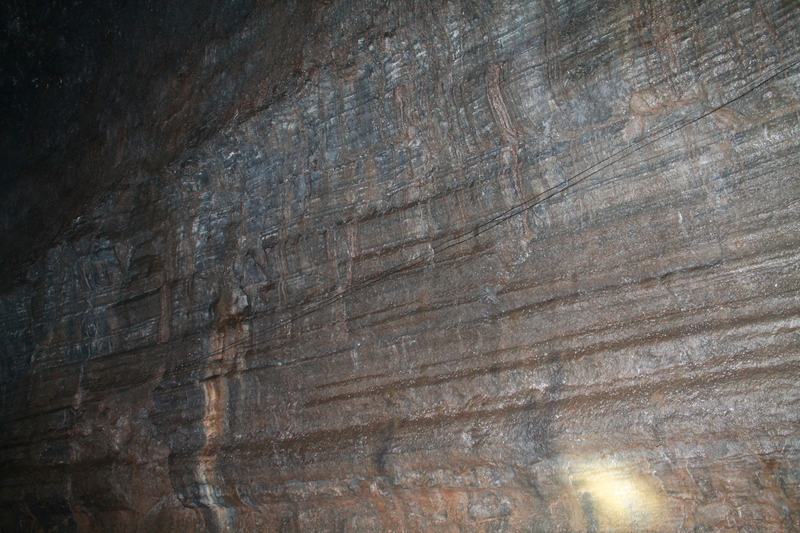 Even though it’s August, the inside of the cave was an even 42 degrees, so it was actually pretty chilly. 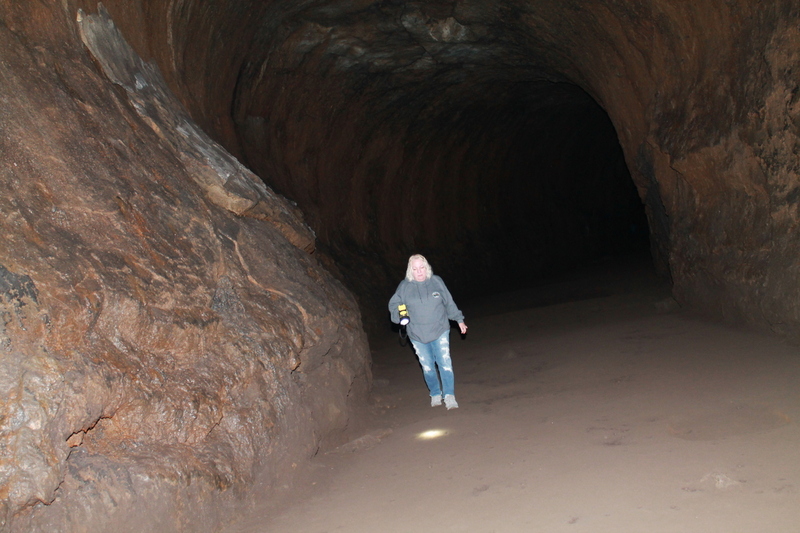 The cave itself was pretty big. Most of it was just easy walking. 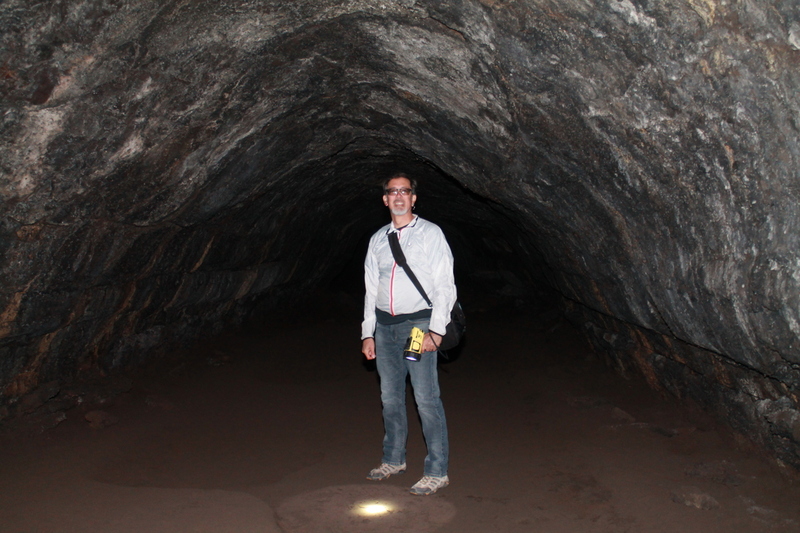 There were just a few places where the roof was low, and we had to stoop a bit. 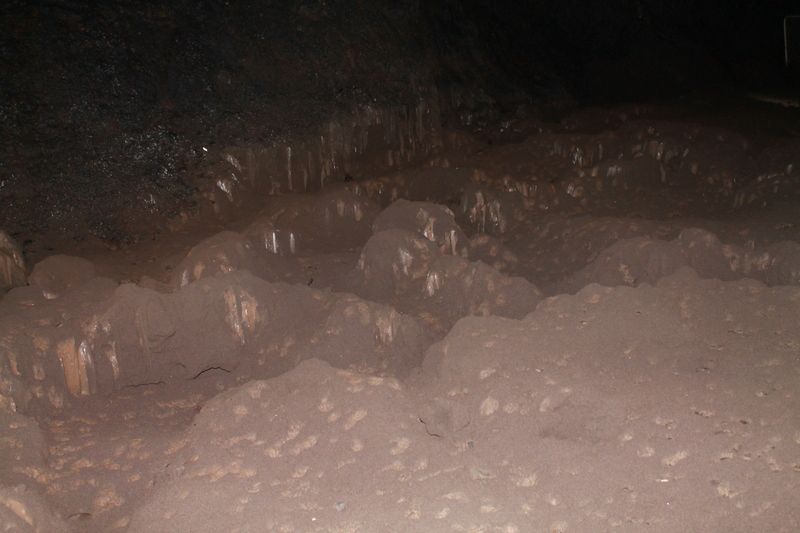 The floor of the cave was covered in sand. 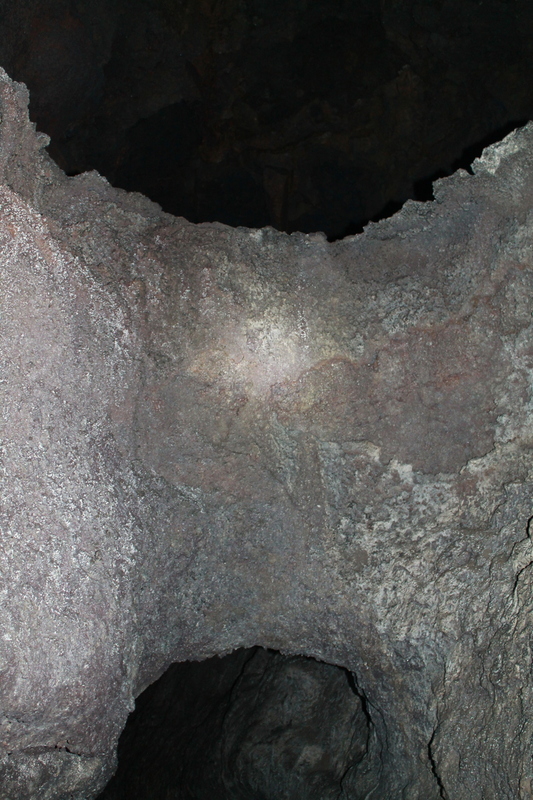 The rangers said that the sand was actually ash from the eruption of Mt Mazama, about 7,000 years ago. 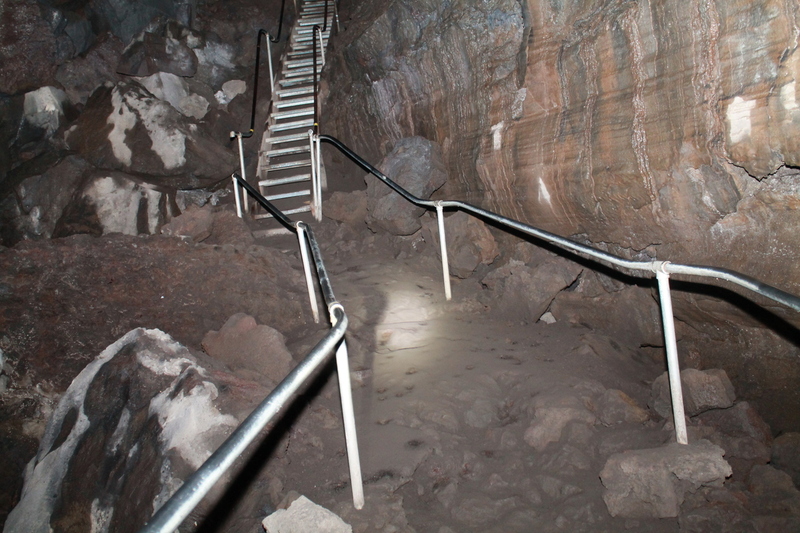 That eruption left a thick layer of ash over the whole of what is now central Oregon, and the ash was washed down into the cave by rain over the years. 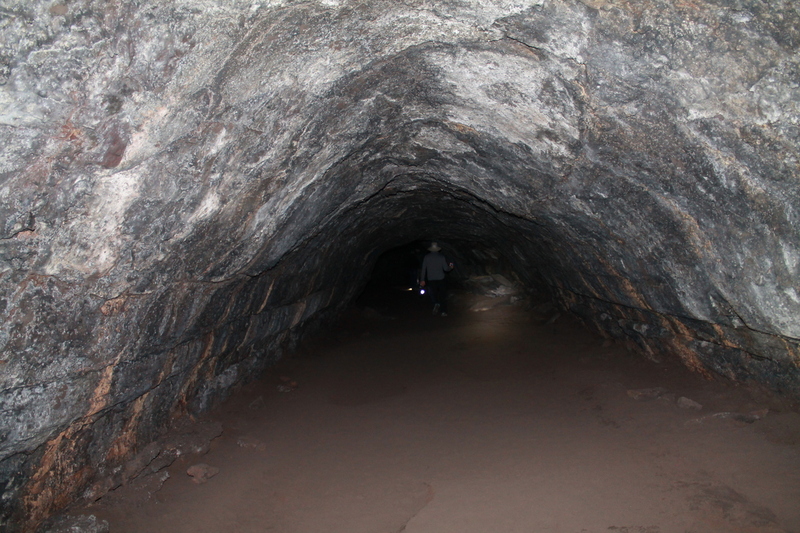 The walk through the cave was about a mile to get to the end. 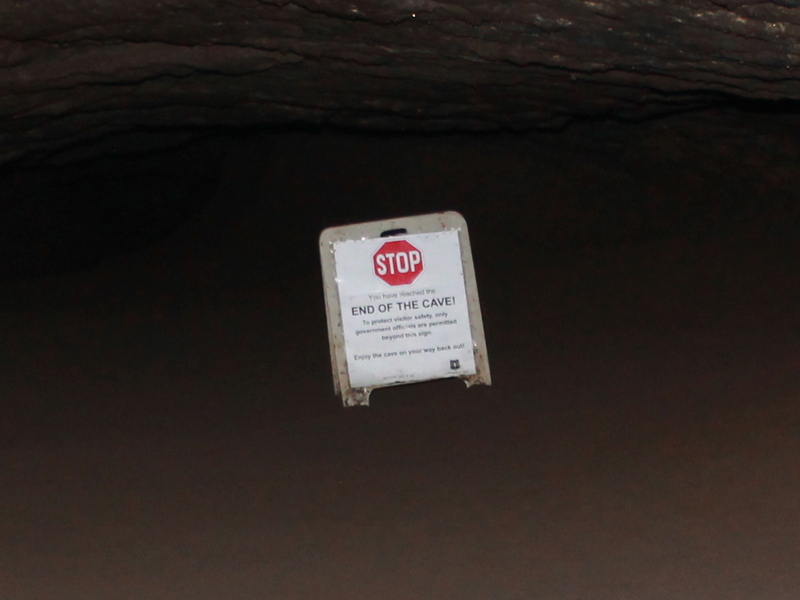 The cave went on, but the ceiling was very low, and the sign said to turn around and go back. 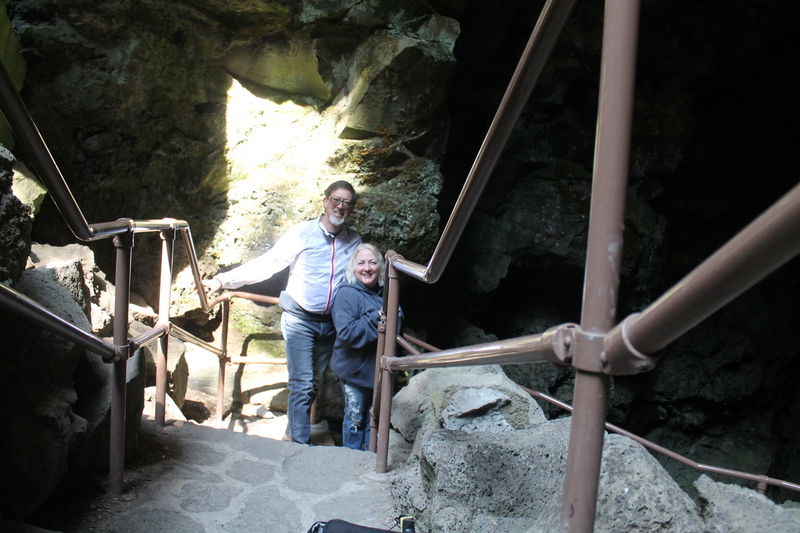 So that was our little cave adventure, and now it was time to head back to Salem to see the eclipse.